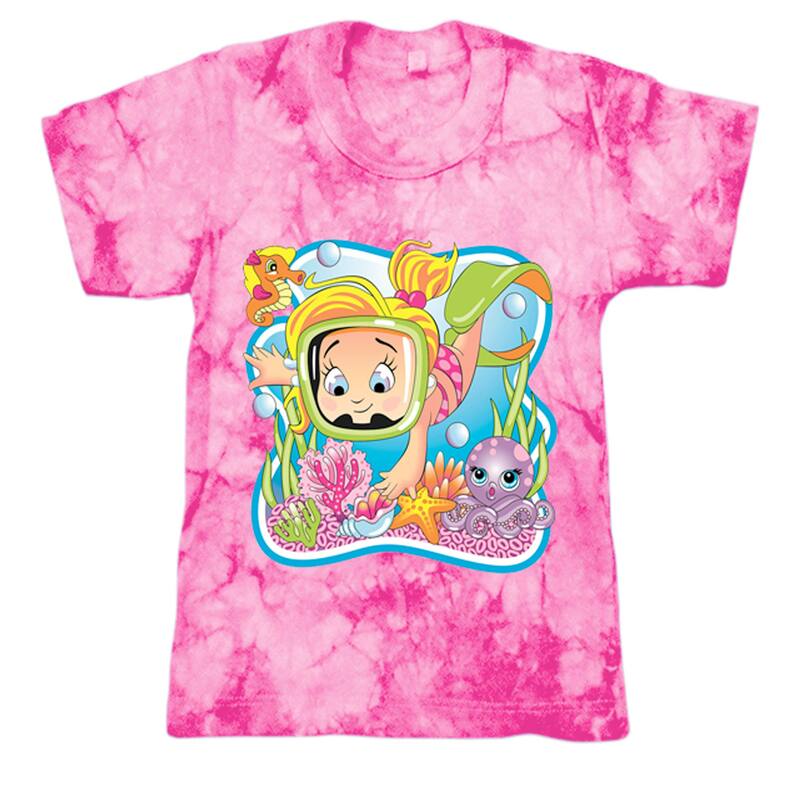 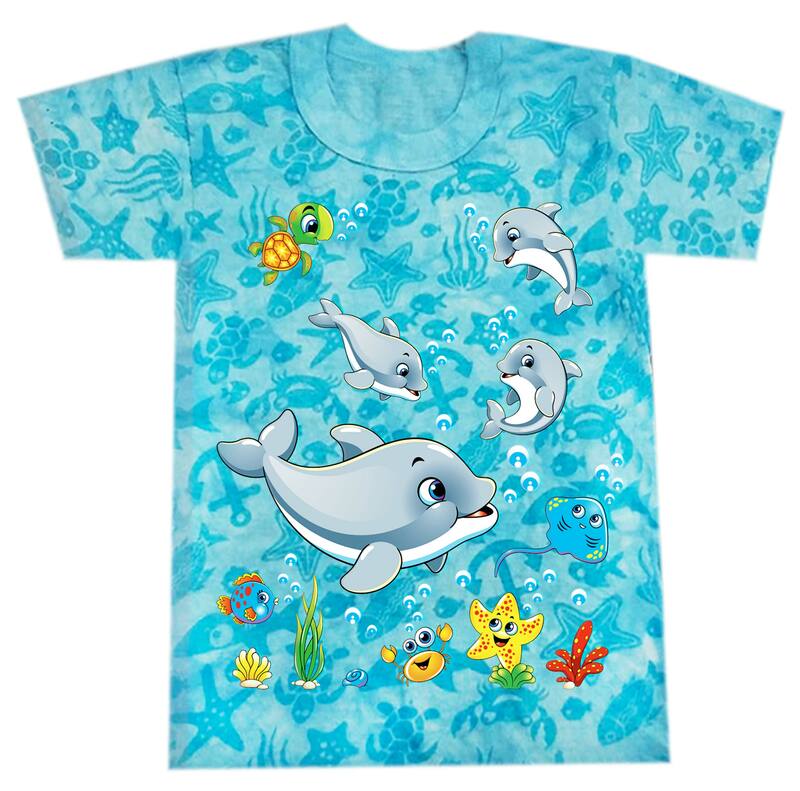 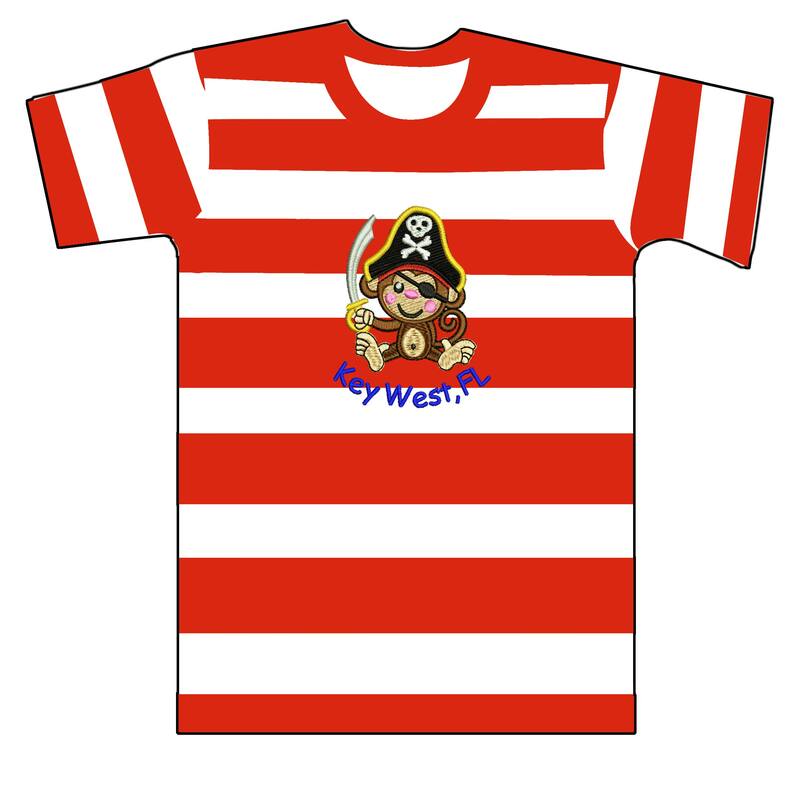 T-Shirt for kids 100% cotton soft to the touch, with background print and beach print. 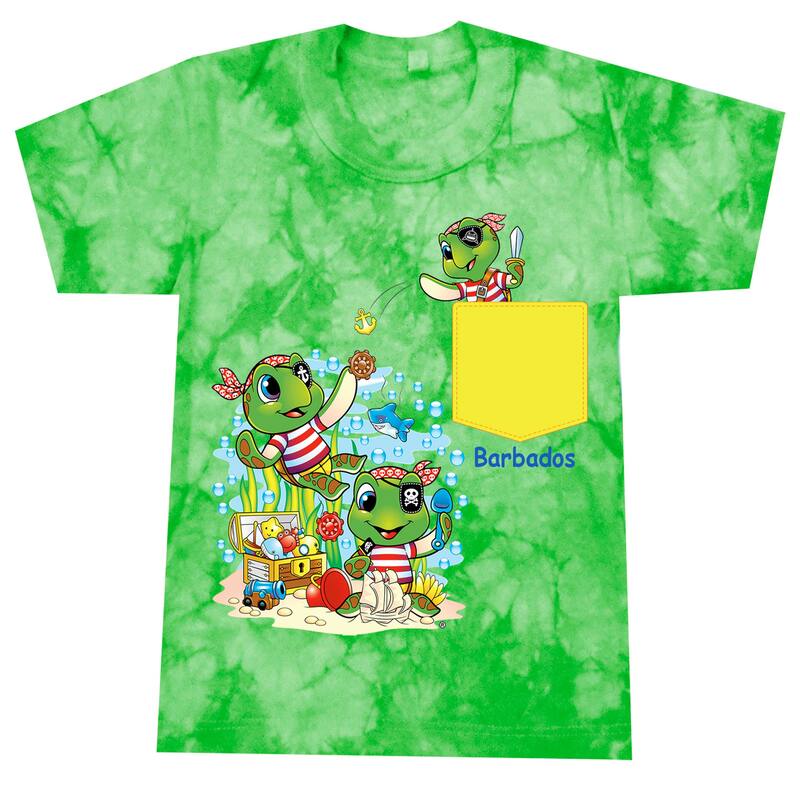 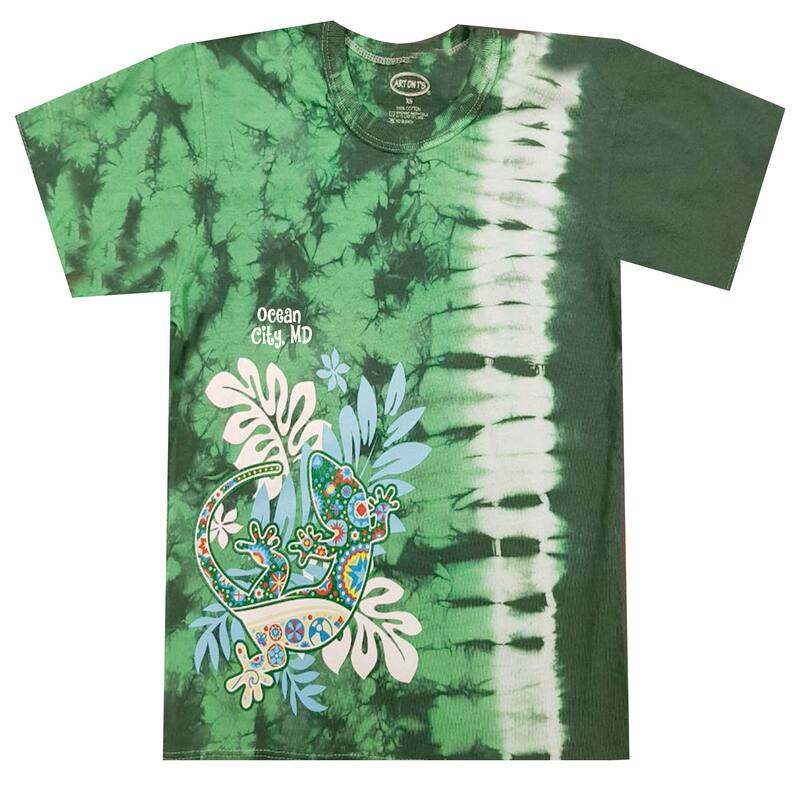 T-Shirt made in cotton and fresh colors with big mouth applique. 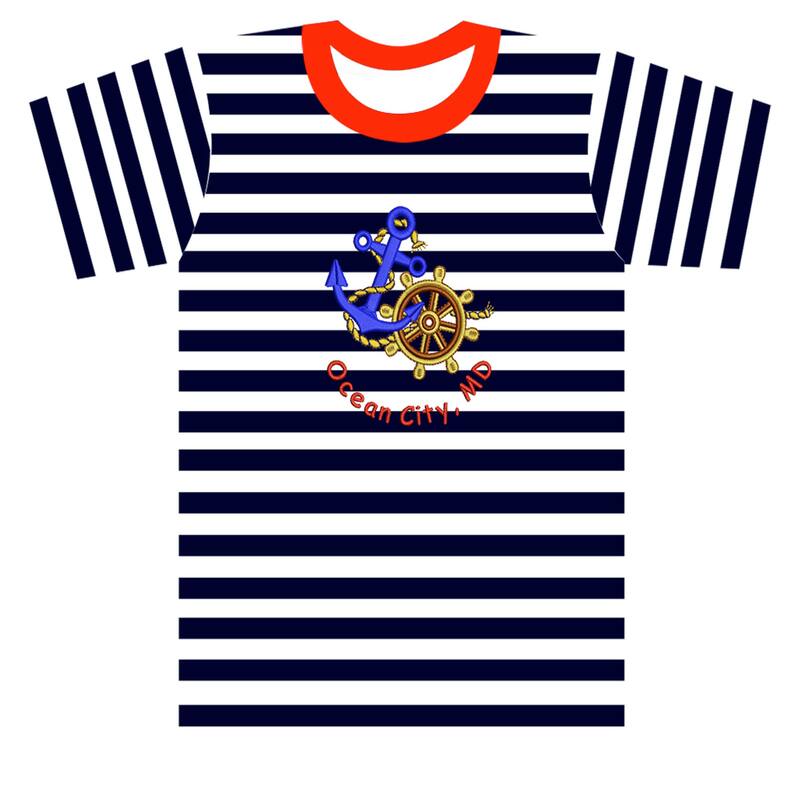 T-shirt in 100% cotton with a fresh and unique style.